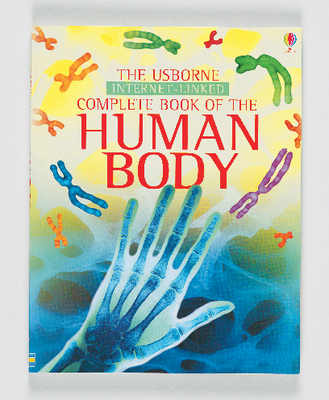 The Internet-Linked Complete Book of the Human Body uses the analog (the book) to introduce students to the wonders of the human body, then the digital (the internet), allowing them to conduct further studies online either in the classroom or at home.The book is filled with facts, beautiful illustrations, and amazing microphotography. Topics covered include genes and DNA, body systems, the brain and the senses, eating and drinking, health and medicine, body changes, and more. Their interest primed, students can then visit the Usborne web site where they will be directed to topic related web sites that have been screened for student appropriateness. Index, glossary, timeline, who's who.